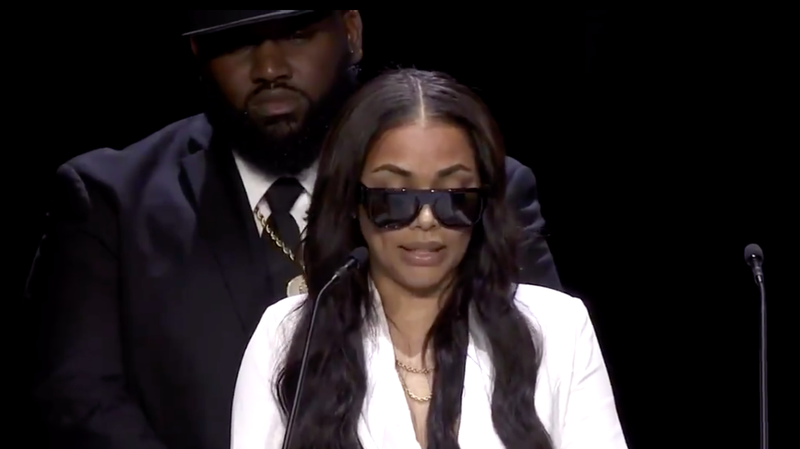 On Thursday, in a public Celebration of Life service at the Staples Center in Los Angeles for Nipsey Hussle, family members did the difficult work of honoring the rapper’s life with memories in the form of old photos, home video footage, and eulogies. Nipsey (real name Ermias Asghedom) was shot and killed on March 31 in front of his store in New Hyde Park. His suspected shooter Eric Holder was charged and plead not guilty to the murder.